After reading my New Zealand Expense Report post, the first thing my mom asked was “What is this Icebreaker and why did you spend so much on it??”. It doesn’t make a lot of sense that I would splurge so much in one go, especially when one of my goals for our round the world trip was to travel as cheaply as possible. I feel the need to justify my spending. 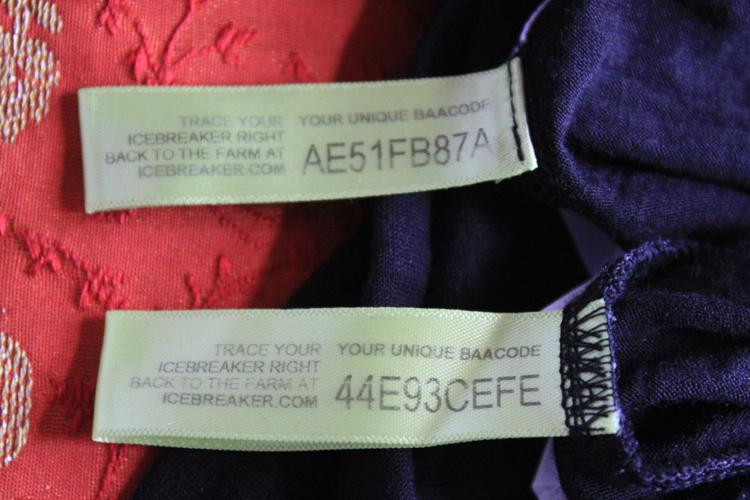 In a nutshell, Icebreaker is a company based in New Zealand that produces a line of clothing made from Merino wool. I found out about them when I was looking for versatile travel wear. Icebreaker doesn’t necessarily specialize in travel clothing, more so in active wear (outdoor & hiking, snow sports, running & fitness), but they do have a travel collection. When most people think of wool, they think “sure wool is warm, but it’s so itchy!”. It’s also pretty high maintenance. Wool garments usually need to be hand washed or dry cleaned if you don’t want to ruin them. This is not the case with Merino wool. It’s surprisingly soft and relatively low maintenance. You can throw most of your Icebreakers into the washing machine, and then line dry or dry flat to avoid shrinkage. 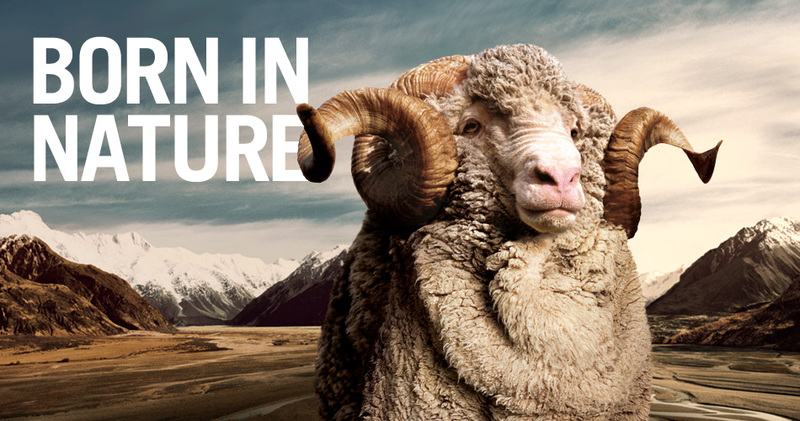 There’s something magical about Merino wool. It’s a very lightweight and breathable material. It doesn’t absorb odors; it keeps you warm when it’s cold, and it keeps you cool when it’s hot. It also dries quickly, and somehow still keeps you warm when it’s wet. Like cotton, wool absorbs water (up to 1/3 its weight), but, unlike cotton, wool retains warmth when wet, thus helping wearers avoid hypothermia after strenuous workouts (climbs) or weather events. What makes Icebreaker stand out to me is their ethical values. You can actually trace the wool used to make your garment back to the farm it came from. Icebreaker requires the farmers it has contracts with to meet a strict welfare code, and each garment has a “baacode” attached to it. Aside from treating the Merino sheep well by giving them lots of land to run around in, enough food and health care, the most important condition the farmers agree to is no mulesing. 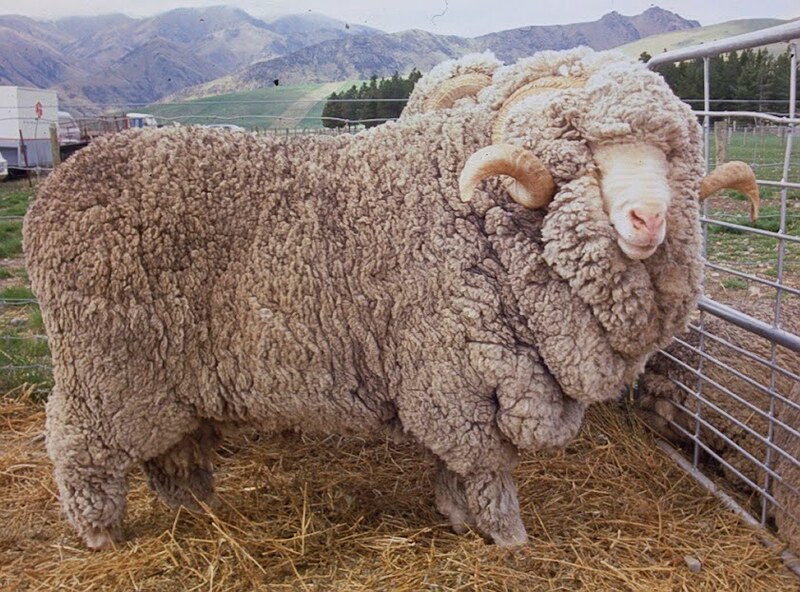 One of the characteristics of Merinos is that the sheep has very wrinkly skin, which makes it more susceptible to “flystrike” – that’s when flies lay eggs and the maggots hatch to feed on the sheep, eating them from the inside. Gross right? I just found out it can happen to humans too! Bleh. Flystrike is incredibly painful, and usually occurs around the rear of the sheep because poop and urine gets stuck in the wool, making it a nice moist breeding ground. Flystrike is a serious issue for farmers because they lose a lot of livestock to it. 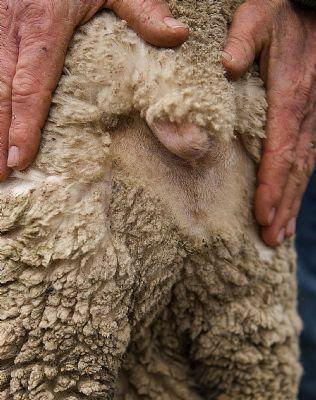 In order to prevent flystrike, they use a method called mulesing, which is cutting off the skin around the bum. It’s a controversial practice given that it’s a painful and bloody process. Once the cut is healed (around 4 weeks), it either leaves scar tissue that won’t grow wool anymore, or it gets rid of the skin wrinkle so poop and urine doesn’t get stuck as easily. Here’s an article with some pictures of mulesing if you can stomach it, and here’s an article from PETA. Point being, mulesing is bad! And Icebreaker is fighting against it. Yes, Icebreaker is rather pricey. 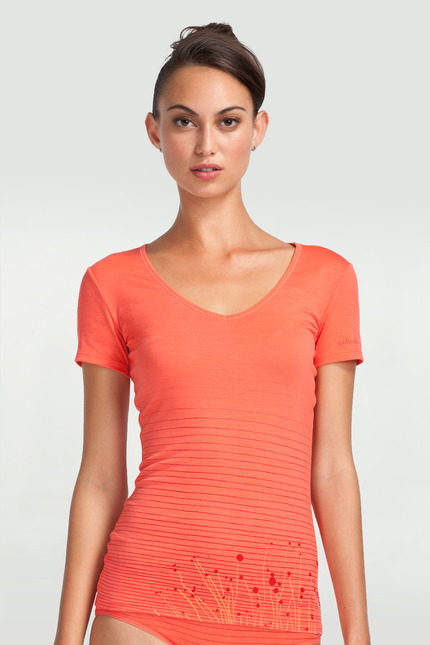 A basic t-shirt like the one below can you run you $90 NZD (approx. $80 CAD) at regular price. But you’re paying for quality and supporting an ethical company. There’s a reason why farmers prefer mulesing. You do it to a lamb once and it’s taken care of. The alternatives require much more time and energy, which equates to money. One alternative is called “clutching, where you shave off the wool around the rump every year before blowfly season. As consumers, if we want to stop barbaric practices such as mulesing, we need to first be aware of it, and then stop supporting it by doing a little research on where your favourite stores source their materials. I would like to point out that I think I got some kickass deals during my shopping spree. Icebreaker rarely goes on sale in Canada, and on top of that, the selection is very small. I could order online, but even the online selection available to Canada is different compared to what I can get in New Zealand. Adam also got a very nice pair of shorts while we were in Australia. Regular $129 AUD, sale $91 AUD. The sweaters have kept us warm during cold New Zealand nights near the ocean, up in the mountains, skydiving, etc. 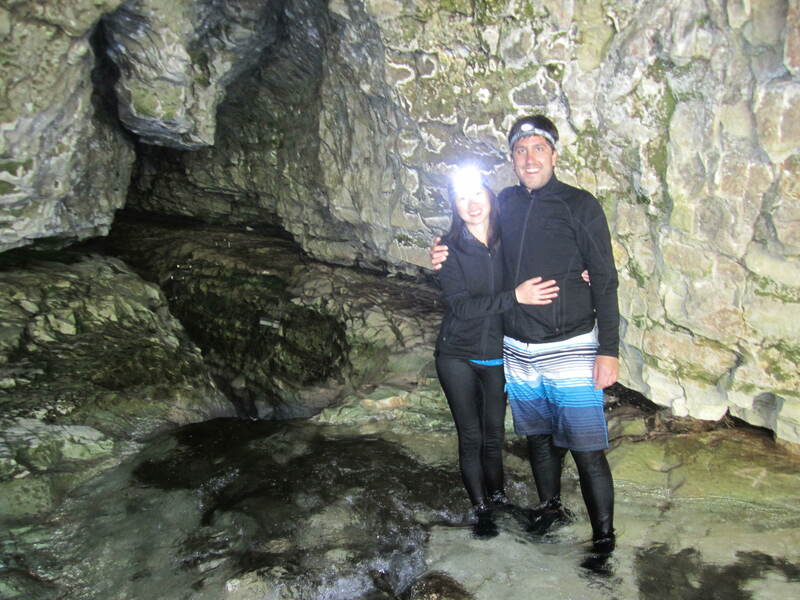 Adam and I wouldn’t have been able to go on our caving adventure if we didn’t have our leggings and multiple base layers. The wool acted like a wetsuit and kept us warm despite being chest deep in the cold mountain-fed stream. We were completely soaked through, but still relatively warm! We’re in Bali right now, where it’s hot and humid everyday. As soon as you step outside, you’re immediately drenched in sweat. I purposely chose not to wash one of my t-shirts to see what it would take to make it smell. We’ve been here for half a month and I’ve worn the same t-shirt almost every other day. I’ve been sweating buckets into it (I know, I’m such a lady), and once dry, it smells the same as one of my clean shirts. This is serious sweating I’m talking about. The kind where your bra is soaked through (yup, real classy), and it’s still got nothing on my Icebreaker. When you’re travelling around the world with just a carry-on, there’s only so much you can bring. The strategy is in washing your clothes regularly. Adam and I both have a few pairs of Icebreaker underwear with us. At the end of the day, we would jump into the shower with them on, wash them immediately, and it would be more or less dry the next morning. Quick dry is important because we’re almost always moving from one spot to the next. It also helps that Merino wool is very lightweight, which is something to consider now that airlines are cracking down on luggage weight limits. When I first started searching for travel clothes, my immediate reaction was “Why is everything so ugly?? Surely you can combine functionality with style right…?”. Adam too was struggling. He refuses to look like a dirty heathen during our year of travelling. If he had it his way, he’d wear a suit everyday. Travel James Bond style. There are other companies that carry Merino wool clothing as well. Off the top of my head, I can think of SmartWool and MEC. I have not done any research into their ethical commitment, but I assume/hope they don’t source their wool from mulesed sheep. 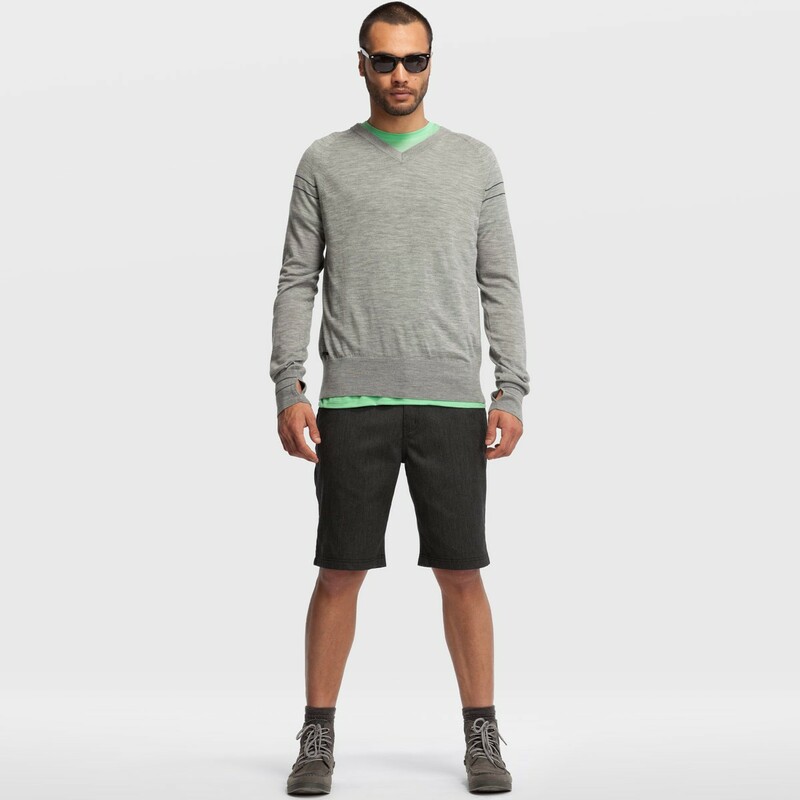 I’ve spent hours and hours wandering through MEC’s selection of Merino wool clothing. I desperately tried to convince myself to give up on style and just get something functional. I’ve also surfed SmartWool’s website numerous times. Aside from socks, I found nothing of interest. Icebreaker was the only brand where I found stuff I actually wanted to wear. I know I’ve been gushing nonstop, but we do have our share of complaints. Fit: We’ve personally found that fit across styles have been a little inconsistent. A small in one style might fit me perfectly, but an extra small in another style would be too big. Likewise for Adam with the men’s line. It is these moments that make me sad, because I can’t go nuts and buy whatever I want confidently. Icebreaker does offer a completely free return policy with online orders, but it’s still a pain to do all the shipping back and forth. Durability: When you’re spending a pretty penny, you do expect a certain level of quality. I was heartbroken when I poked a hole in my t-shirt while taking it off, and I’ve only had it for around a month. I wasn’t holding anything sharp, my finger simply broke the fabric. Maybe that’s just something you have to factor in due to the fineness of Merino wool. Seams/Stitching: Adam is also pretty sad that the stitching on his underwear are slowly coming undone from normal wear and tear. A month and a half ago these were brand new and flawless. He had hoped that these would last him all year, but is a little skeptical now. So there you have it! Lightweight, soft, stylish, versatile, all natural, breathable, resists odors, regulates your body temperature, retains warmth when wet, quick dry, machine wash safe (for most garments), and no sheep were harmed in the process! Sure there are issues with some of our stuff. We expected our Icebreakers to be able to handle more abuse, but as far as I’m concerned, the pros far outweigh the cons.